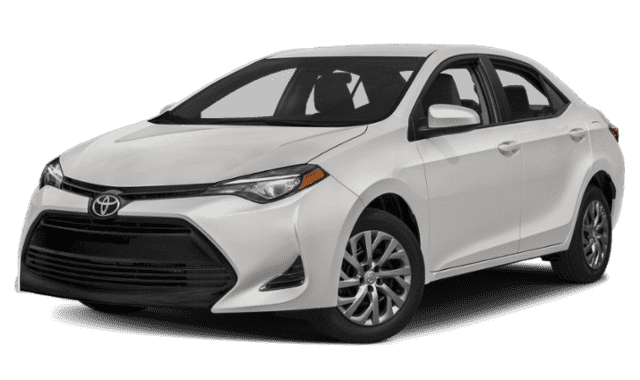 For Lynbrook shoppers, choosing the perfect compact sedan comes with its challenges — such as getting the features and efficiency you need without sacrificing your aesthetic preferences. The Toyota Corolla does this reasonably well, giving Lynbrook shoppers access to features like crash mitigating brakes and rearview cameras on every model, but in many ways, the 2019 VW Jetta is a better choice. See what we mean when we compare the Jetta vs. the Corolla below, then drop by Sunrise Volkswagen and decide for yourself. The Jetta offers a standard post-collision braking system that can apply the brakes if the vehicle senses a crash has taken place. This feature prevents secondary crashes and can help to mitigate occupant injuries. Toyota doesn’t offer a post-collision braking system. Volkswagen provides the options of blind spot warning and cross-path warning to help drivers avoid colliding with obstacles they cannot see. The Corolla cannot be equipped with either of these systems. The Jetta Sedan’s 1.4L turbocharged 4-cylinder engine offers 147 hp and 184 lb-ft, of peak torque. Corolla’s 1.8L 4-cylinder engine manages just 132-hp and 128 lb-ft of peak torque. When paired with the available manual transmission, the Jetta Sedan’s 1.4L engine earns an EPA-estimated 30 mpg city/40 mpg highway rating. The Corolla’s 1.8L engine and manual transmission combination earn an EPA-estimated 27 mpg city/35 mpg highway rating. The Jetta can be equipped with remote vehicle start and heated seats for a comfortable, customizable morning commute even if the vehicle is shared. The Corolla doesn’t offer either of these features. For superior visibility in all weather, the Jetta offers heated windshield washer nozzles, rain-sensing windshield wipers, and cornering headlights — all features missing from the compact Toyota. 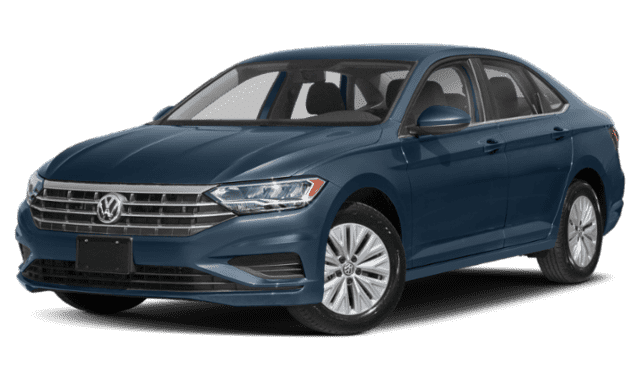 Test Drive a Volkswagen Jetta Today! 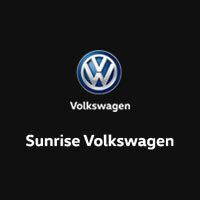 Contact the experts at Sunrise Volkswagen to schedule a Long Beach area test drive of your favorite Jetta trim today!